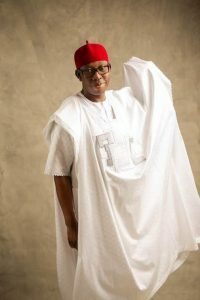 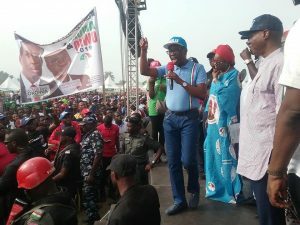 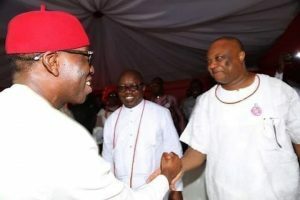 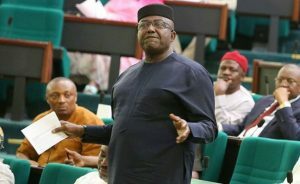 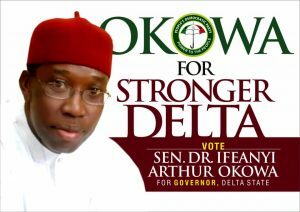 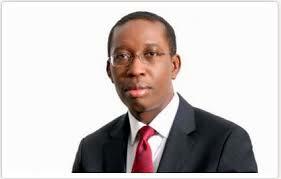 Finally, Okowa wins, flogs Ogboru out of Delta guber politics. 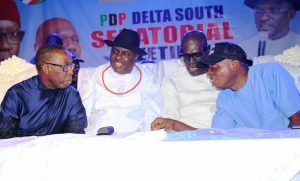 Polls: Be mindful of rotation principle, group tells Deltans . 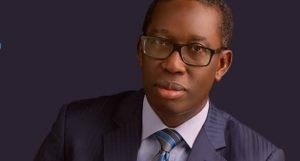 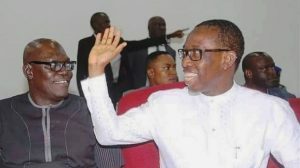 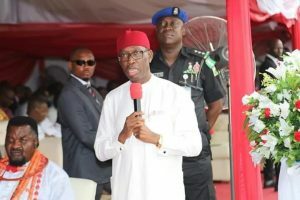 Delta 2019 : poll says PDP will win elections, Okowa most suitable as governor .